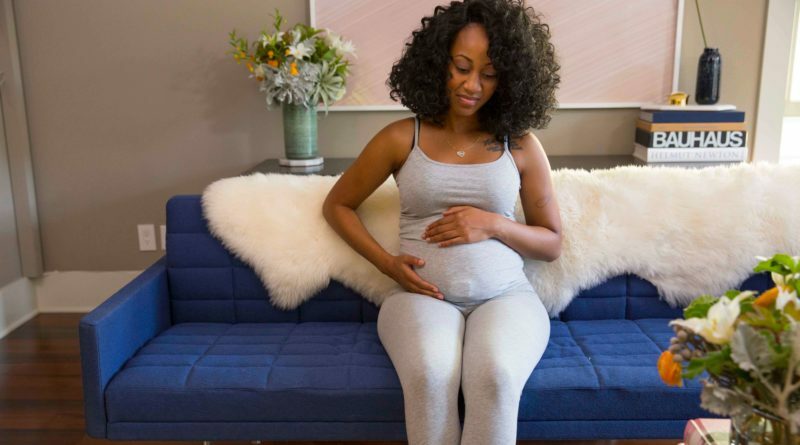 Home / Preg-U / Education / Birth Prep / Your questions / Four Experts Answer Your Top Questions About Contractions, Labor, and Birth. When I was pregnant with my first child, I soaked up everything I could possibly learn about contractions, labor, and birth. I took the classes, I read the books, I talked to friends. And then my baby arrived. I had my own birth story, my own labor story, my own contraction story. And I realized something: the third trimester remains mysterious because every pregnancy is different, every birth story is different, every labor is different, everyone’s contractions are different. Yes, I know that isn’t helpful for you, dear pregnant friend – after all, you don’t know your birth story, your labor story, or your contraction story – so I gathered up friends from the birth community to answer the top questions we hear from mamas-to-be to help guide you through the mysterious third trimester. and Tracy – founder of GentleBirth, doula, midwife, do-it-all. Not only have these amazing women seen hundreds (thousands?) of births, but they have their own birth stories too. Of course, I couldn’t help myself and had to ask them to share! every pregnancy is different, every birth story is different, every labor is different, everyone’s contractions are different. 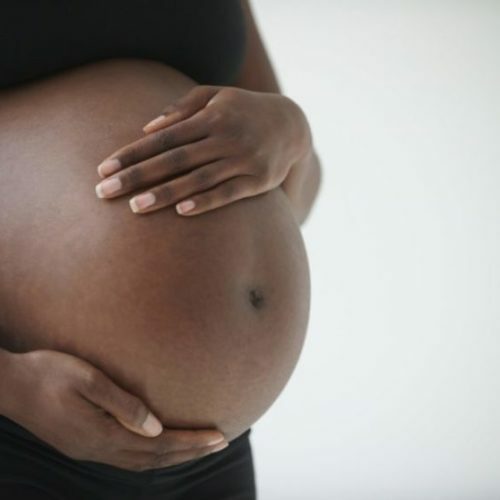 How do you answer the question “What does a contraction feel like?” for mamas-to-be? How would you describe the difference between a Braxton Hicks contraction and a labor contraction? How do you know when a woman is in labor? Have something to drink – warm ups can be caused by dehydration. Empty your bladder – a full bladder can sometimes bring on warm ups. Change position or take a walk – true labor will continue through position changes. 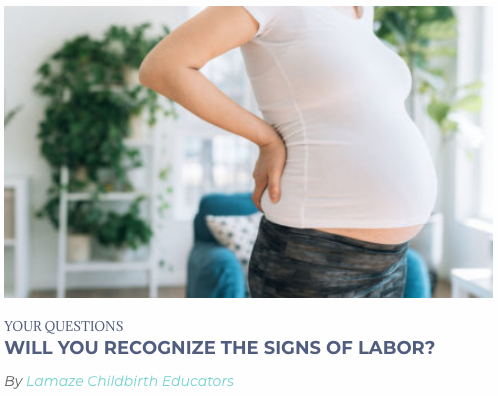 Are there other signs of labor? Tell me about your labor! Did your labor experience follow these patterns? “With my first child, I was induced due to low amniotic fluid and received pitocin for an entire day and didn’t progress beyond 2 cm despite hours of contractions every 2 minutes. I was in a lot of pain but didn’t think of asking for an epidural because I didn’t fit the usual criteria for “active labor”, so I tried to silently suffer it out. Finally, my OB at the time ended up recommending an epidural anyway, at 2 cm, late in the afternoon after an entire day of pitocin. Strangely enough, the epidural helped to relax me so much that I was fully dilated and had my daughter an hour and half later! I learned from that experience to sometimes give epidurals early in patients I’m inducing, especially if they are having regular, strong contractions and it seems like nothing is happening even after many hours. I now tend to think labor goes best if you can be both mentally and physically relaxed during it.